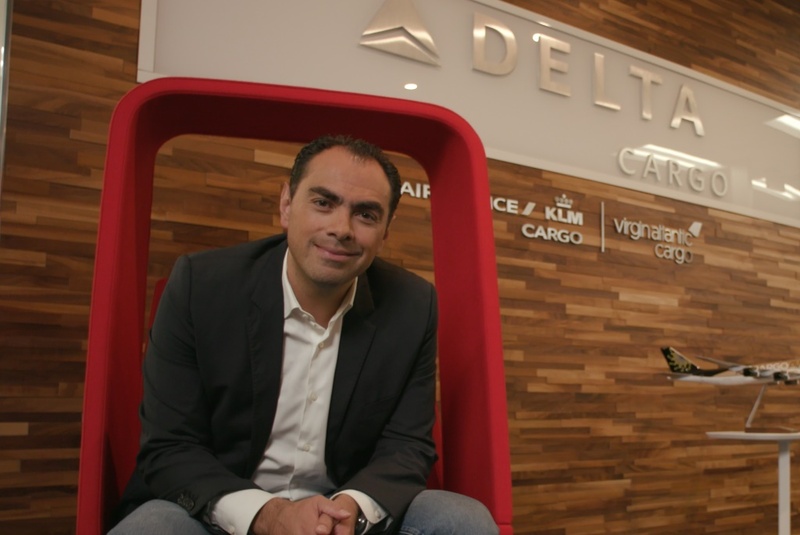 Delta Air Lines Cargo has appointed Rafael Figueroa as managing director – cargo operations and customer experience. Figueroa joins Delta from Aeromexico Cargo and replaces Julian Soell. The appointment is part of an international talent exchange programme between Delta and Aeromexico. He will lead a team of over 1,600 employees, managing Delta’s worldwide cargo operation delivering customer service. “Rafael brings extensive experience to Delta – not only through his knowledge of the cargo and ground handling industry, but also through his understanding of the Latin America market,” said Shawn Cole, Delta Cargo – vice president. Figueroa has 12 years experience in the industry and most recently served as vice president for Aeromexico Cargo, with prior roles as vice president – ground handling for Aeromexico and as chairman of the board for SkyTeam Cargo Alliances. The co-operation agreement between Delta and Aeromexico allows customers to work with either carrier to transport cargo across a network of flights and joint trucking options. Delta and Aeromexico Cargo have ten co-located warehouses and the two companies are implementing joint sales and marketing initiatives in both countries.